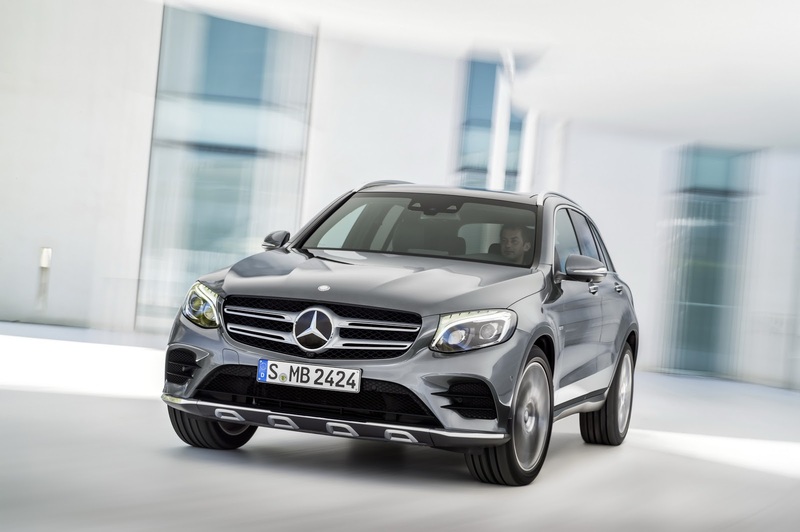 quanto ti piace la Mercedes-Benz GLC 2015? 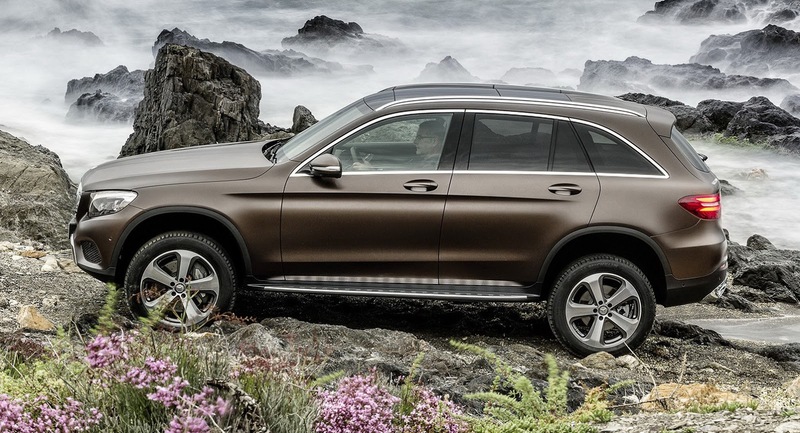 1. quanto ti piace la Mercedes-Benz GLC 2015? 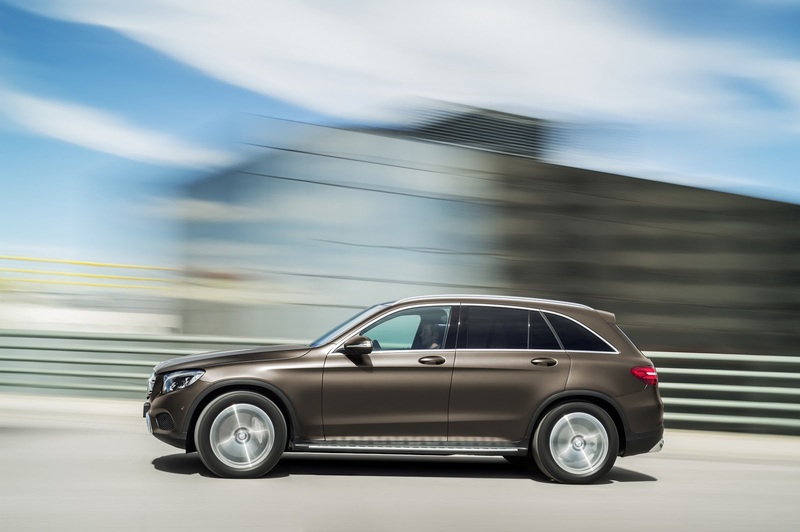 MERCEDES-BENZ GLC WORLD PREMIERE: AN SUV THAT FITS THE BILL TO PERFECTIONStuttgart/Metzingen. 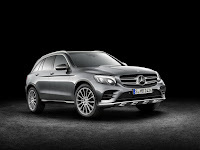 The second generation of the mid-range SUV from Mercedes-Benz goes by the name of GLC and represents a big step forward on several fronts: On a technical level the new SUV clearly makes its mark with the excellent standard of safety that is a brand hallmark, featuring state-of-the-art assistance systems and outstanding energy efficiency. Fuel consumption has been cut by up to 19 per cent in comparison to the previous model. 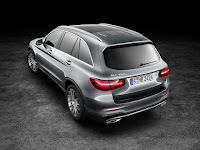 At the same time, the AIR BODY CONTROL multi-chamber air suspension that is without parallel in this segment, the extended range of DYNAMIC SELECT dynamic transmission modes and the 4MATIC permanent all-wheel drive increase not only the ride comfort, but also the vehicle's sporty agility – whatever surface it is driving on. 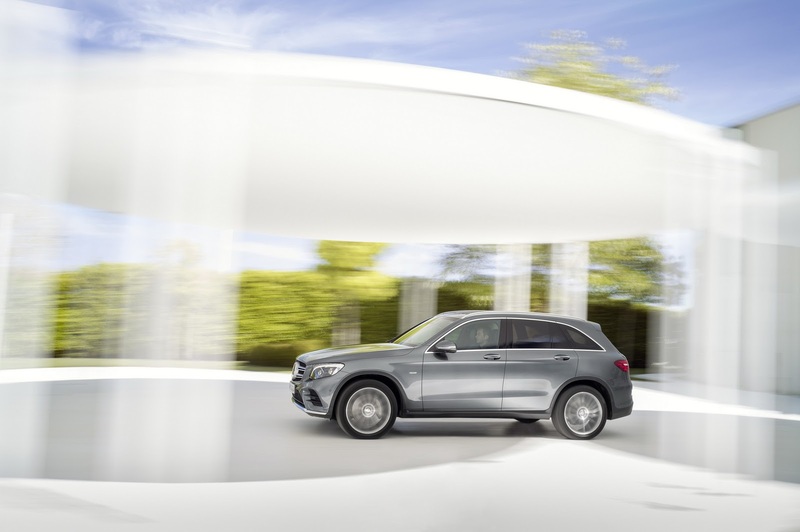 Visually, the body follows the clear and sensual design idiom which was demonstrated so successfully by the GLC Coupé showcar concept in the spring, and which serves as the standard for future SUV families. 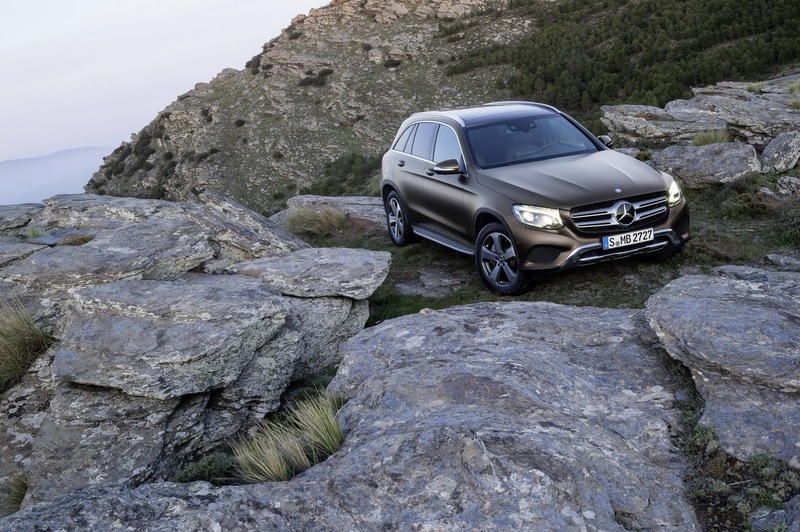 "Our new GLC represents a further, systematic step in the implementation of our successful SUV philosophy. It combines the ultimate in driving comfort with a sporty touch, impresses on the road and – more than ever – off it as well, and appeals to the eye with the new design and equipment line," says Thomas Weber, member of the Management Board of Daimler AG and responsible for Group Research and Mercedes-Benz Cars Development. 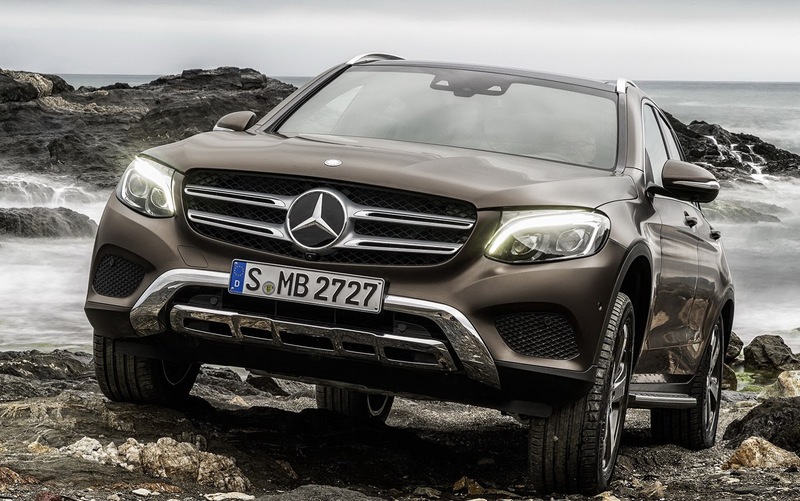 The design philosophy behind the new GLC essentially favours sensual purity and a modern aesthetic over the classic off-road look. The dynamic design exudes emotional appeal while also employing purist forms. 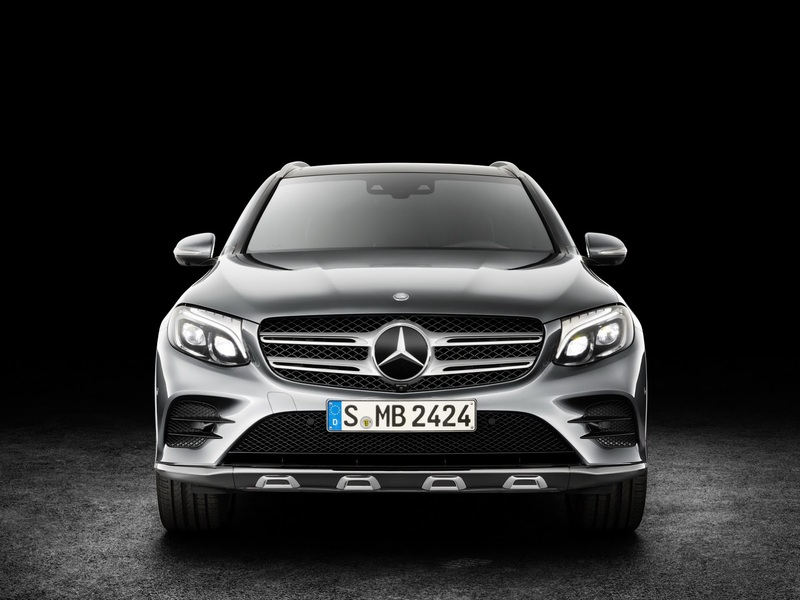 Surfaces embodying a degree of tension and precise lines cite the clear design line followed by all state-of-the-art SUVs from Mercedes-Benz. 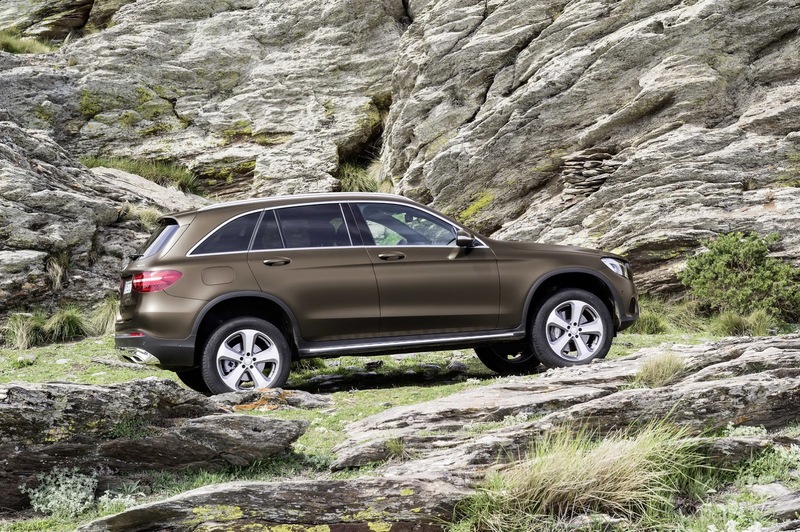 The GLC only represents a departure from its progenitor – the G-Class – in terms of appearance, however. 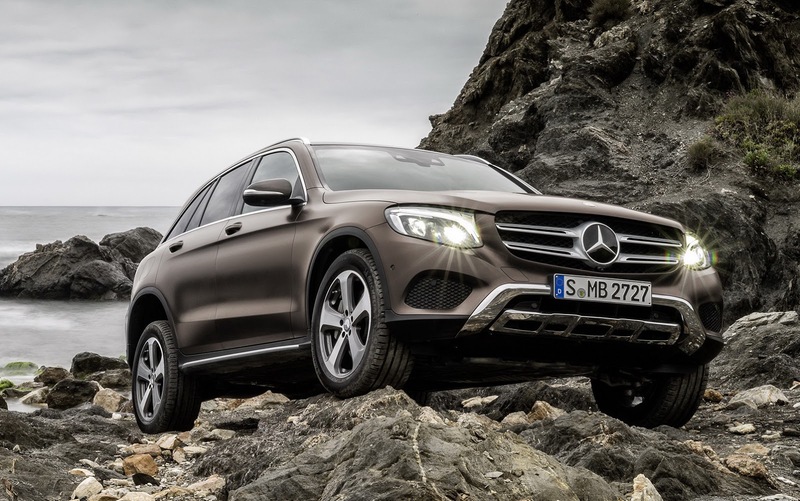 On a technical level it sets new benchmarks in all disciplines – the mid-size SUV's off-road capabilities remain as outstanding as ever. 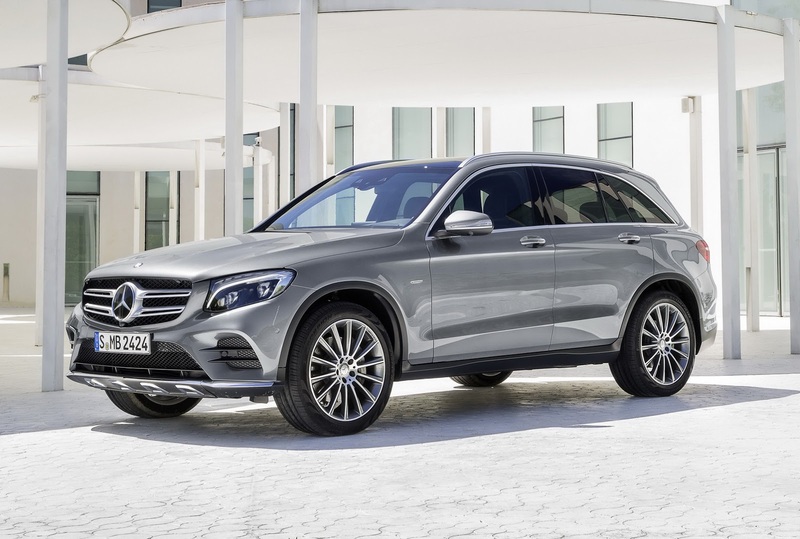 The characteristic SUV front with a short, succinct overhang, upright, three-dimensional radiator grille with a twin louvre and centrally positioned brand star follows the successful new design line. 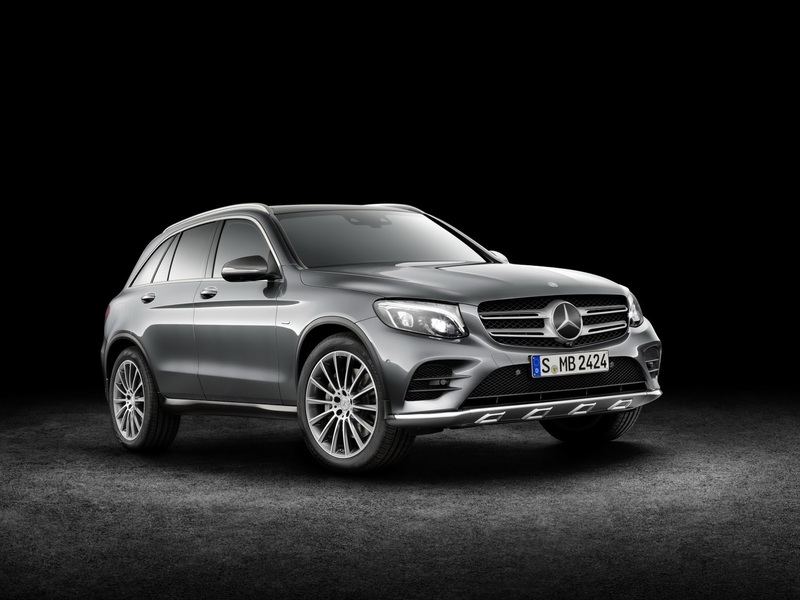 Striking headlamps, optionally available as LED High Performance lamps, lend the GLC a self-confident look which is further emphasised by their distinctive night design. The bumpers with integrated underguard come in three variants: in addition to the base version there is a version optimised for off-road use with a larger angle of approach/departure, plus a particularly sporty AMG variant. 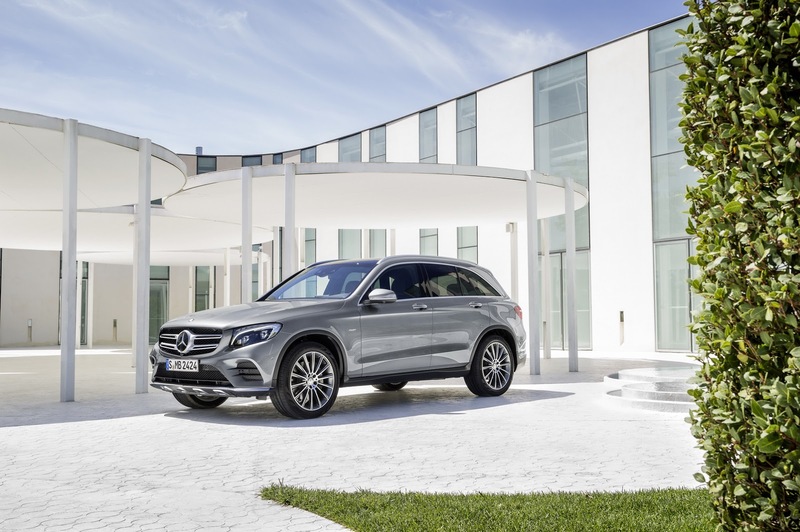 The side view showcases the almost coupé-like greenhouse, which together with the 118 millimetres larger wheelbase lends the GLC an elegant long profile. This impression is further reinforced by the gently sloping dropping line which is a hallmark of the brand and by the powerful shoulders. The rising lower feature line also enlivens the vehicle's side view. 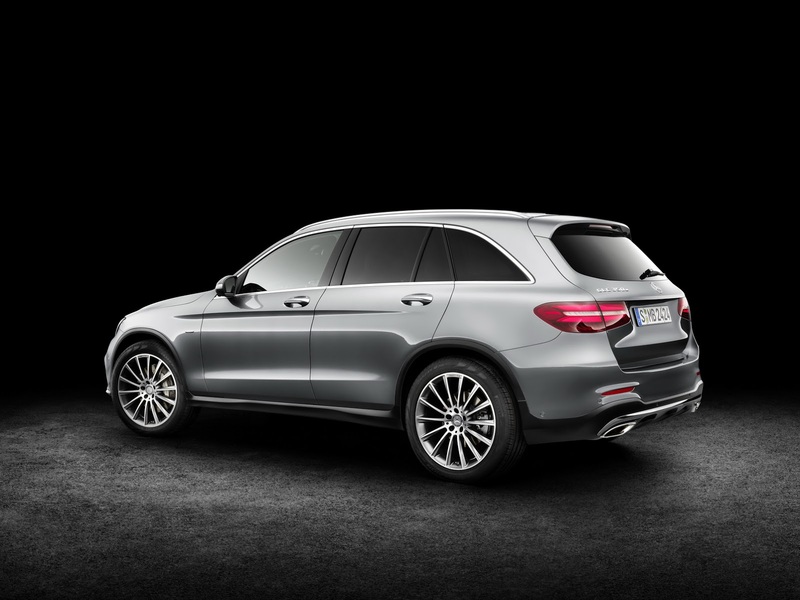 Matt black cladding in the wings, wheels up to a size of 50.8 cm (20 inches) and the optional side running board provide clear indications of the GLC's off-road credentials. 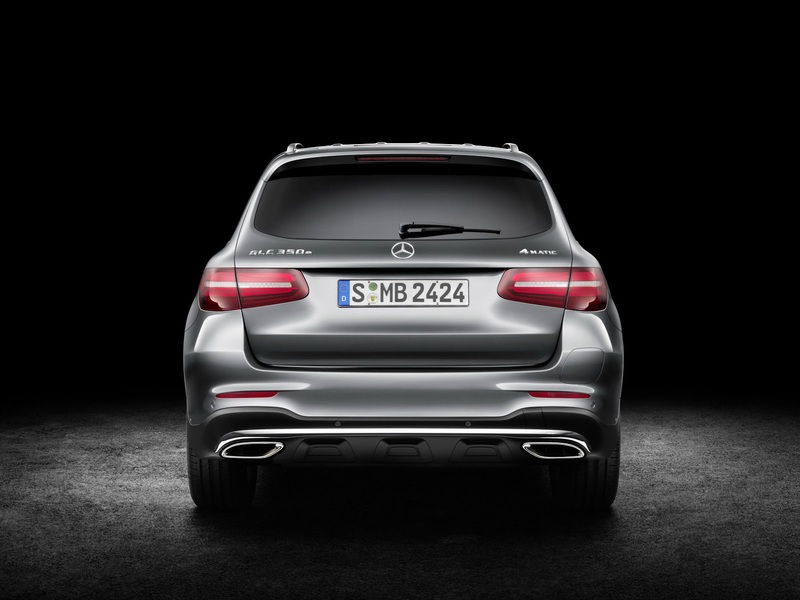 The rear is characterised by the broad, muscular shoulders, the horizontal orientation of the contour lines and the split LED rear lamps featuring a distinctive night design. As on the front, the different bumper variants are available here as well. By integrating all the antennae into the exterior mirrors and the roof spoiler, it has been possible to do away with the fin which has featured on the roof to date. The paradigm shift in the area of design affects not only the outside appearance. The model change also signals a marked upgrade for the interior. 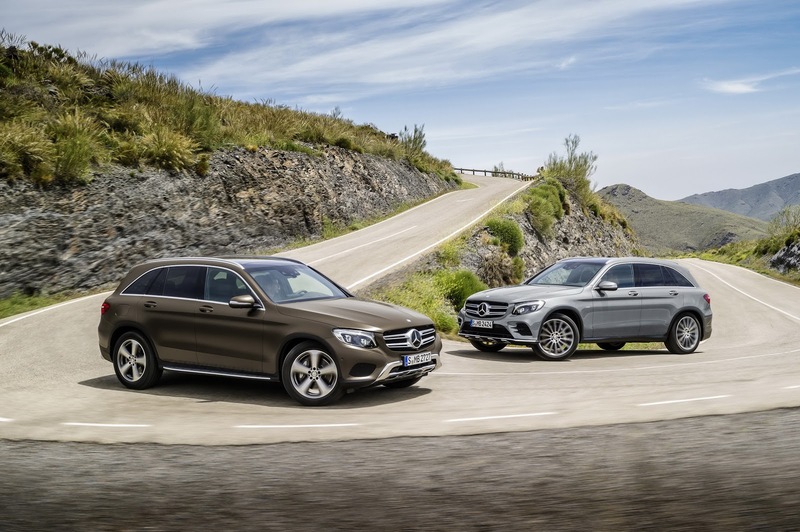 A modern setting prevails which is quite in keeping with the standard set by its bigger brother, the GLE. The new design idiom combines sensual purity with dynamic sportiness and embodies a new interpretation of modern luxury. 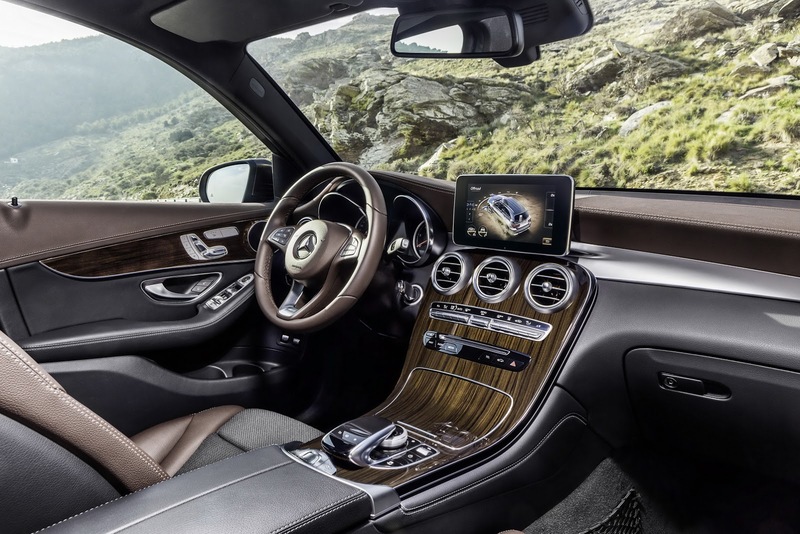 The GLC's interior conjures up the feel-good atmosphere which is a brand hallmark courtesy of high-class materials featuring a hand-crafted character, such as nappa leather or open-pore wood trim, meticulously finished details and an appealing overall touch and feel. Last but not least, substantially more space is available for occupants and luggage. The optional large-area panoramic glass roof further enhances the light and airy feel inside. 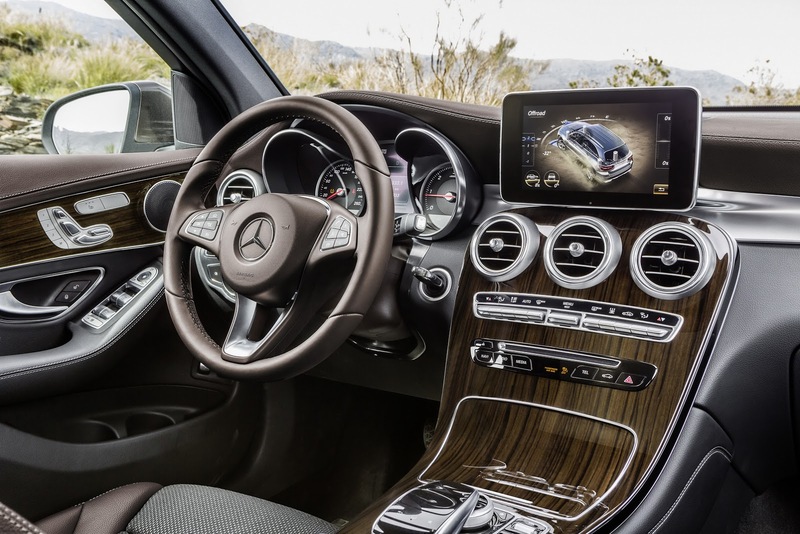 A key focus of the totally new interior design is the dashboard and the centre console with its flowing lines, with a large, one-piece console panel performing an elegant sweep from the centre air vents to the armrest. These clear-cut lines create a feeling of open space and establish a purist, modern vibe. 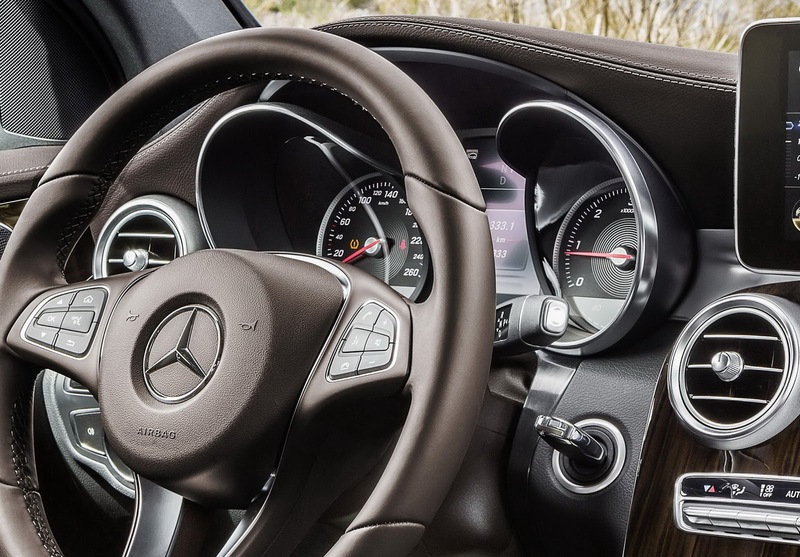 The newly developed innovative touchpad in the handrest over the rotary pushbutton nestles ergonomically in the centre console. As on a smartphone, this provides for very simple and intuitive operation of all the head-unit functions using finger gestures. The touchpad also permits letters, numbers and special characters to be entered in handwriting – in any language supported by Audio 20 or COMAND Online. 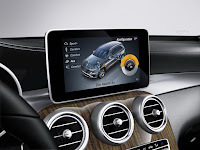 A centrally positioned media display is partially integrated above the centre console. Five round air outlets with metallic "cool touch" effect lend the dashboard a sporty air and create an interesting contrast to the warm look of the other materials. Another comfort criterion – entry and exit space for the rear passengers – has also been enhanced substantially, with 34 millimetres more foot space now available for the purposes of entering and exiting the vehicle. Through the effective use of space and intelligent packaging, the engineers have also managed to increase the size of the luggage compartment with level a load area and its attendant utility value substantially. The rear bench features a 40/20/40 split and offers a cargo position which increases the load capacity by locking the backrests at a steeper angle. The load capacity behind the rear bench increases by 80 to 110 litres, to a total of up to 580 litres. 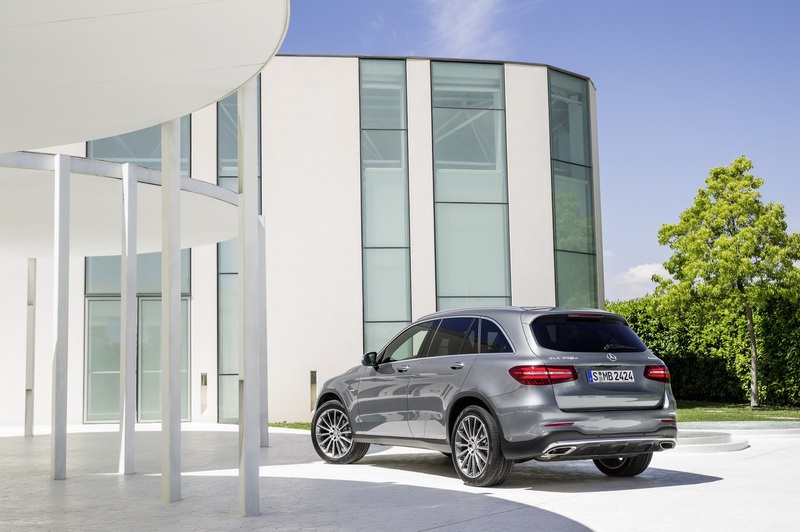 In all, the GLC 1600 is able to transport up to 1600 litres – 50 litres more than was previously possible. The maximum luggage compartment length is 1320 millimetres, while the maximum width increases by 150 to 1100 millimetres. Added convenience for loading and unloading is provided by lowering of the load compartment sill by 40 mm with the AIR BODY CONTROL option and by HANDS-FREE ACCESS, which enables the tailgate to be opened automatically by performing a swiping movement with the foot under the bumper. All models comply with the EU6 emissions standard and offer a start/stop function. 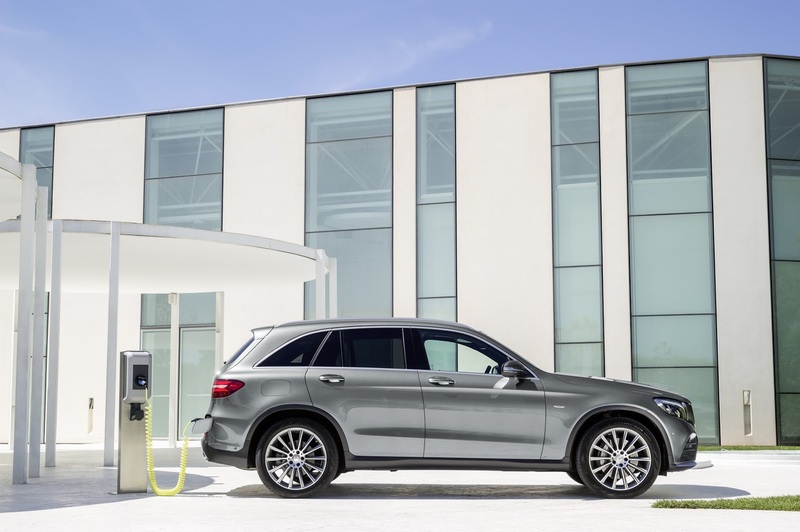 For the first time in this segment, with the GLC 350 e 4MATIC Mercedes-Benz is additionally offering a plug-in hybrid which combines the merits of agile all-wheel drive with the lowest fuel consumption and emissions: the mid-size SUV emits only 60 g of CO2 per km* and attains a top speed of 146 mph with a best-in-class system output of 211 + 116 hp.The semi-electric vehicle can cover up to 21* miles in zero-emission all-electric mode, accelerating to 62 mph in 5.9 seconds if necessary, courtesy of the boost function. 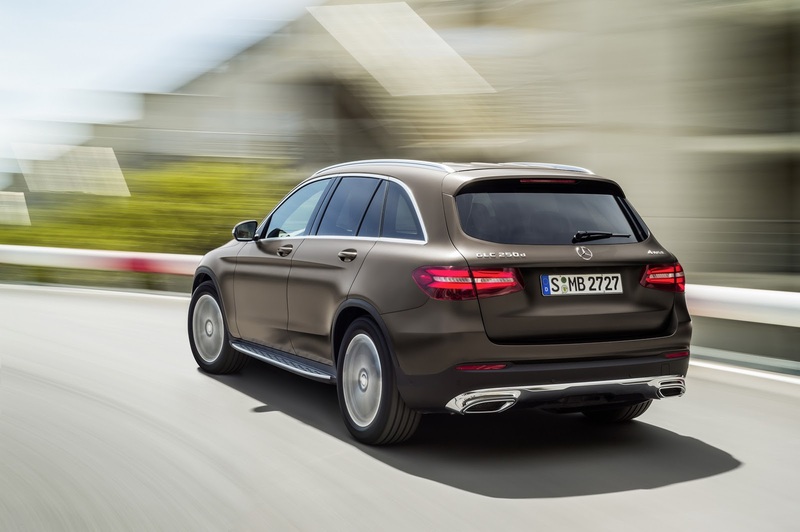 Like its plug-in big brother of the S-Class, the GLC 350 e 4MATIC offers all the characteristic comfort and efficiency systems - from the flexible, intelligent operating strategy through the specific hybrid driving programs and the haptic accelerator pedal to pre-entry climate control. 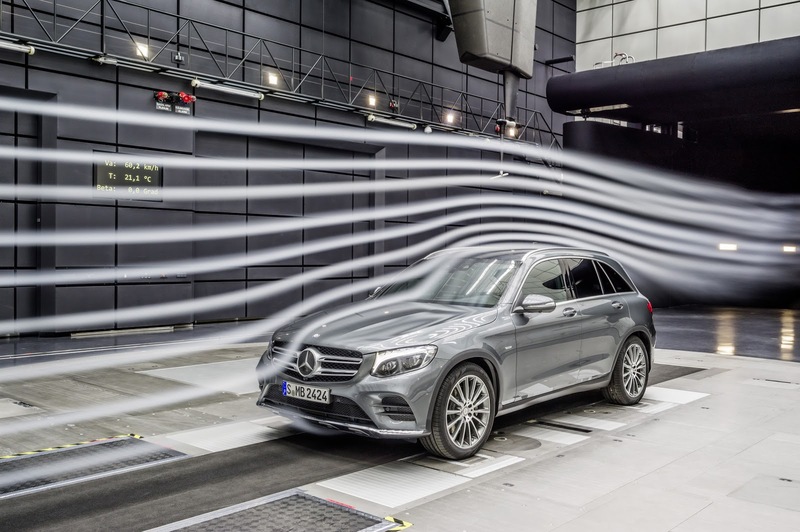 The design transition has also bestowed superlative aerodynamics on the new GLC. 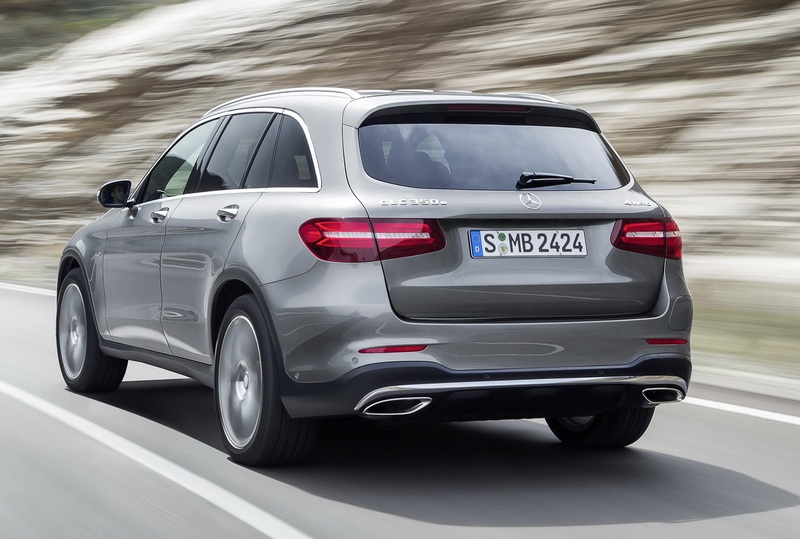 With a Cd value of 0.31 (GLK 0.34) and total aerodynamic drag of 0.794 (GLK 0.87), it sets a clear benchmark in this segment. Apart from the vehicle's substantially more aerodynamically efficient basic shape, this exceptional aerodynamic performance also results from a host of solutions relating to points of detail, such as sealing of the radiator and headlamp surrounds, a radiator shutter, the extended roof spoiler or the optimised underbody panelling. Despite markedly larger outer dimensions, a longer wheelbase and a more extensive scope of equipment, the vehicle's weight has been cut by 80 kilograms. 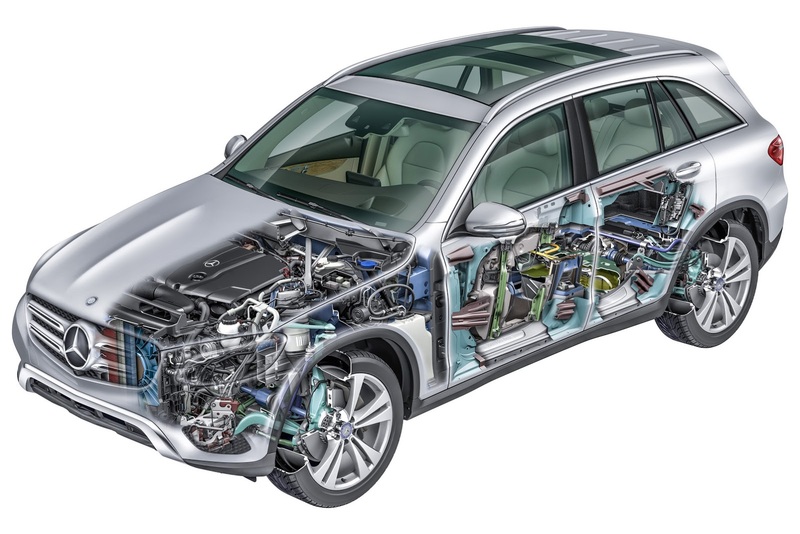 The main contributory factor to this reduction is the totally new body, which is 50 kilograms lighter than the smaller GLK counterpart, thanks to an intelligent mix of materials comprising aluminium and high- to ultra-high-strength steels. 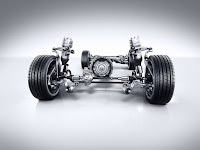 Aluminium components additionally reduce the weight of the chassis, which also benefits ride comfort due to the attendant reduction in unsprung masses. The optional AIR BODY CONTROL full-support multi-chamber air suspension features spring elements in lightweight yet robust glass-fibre-reinforced plastic, which reduce the system weight in comparison to conventional air suspensions. 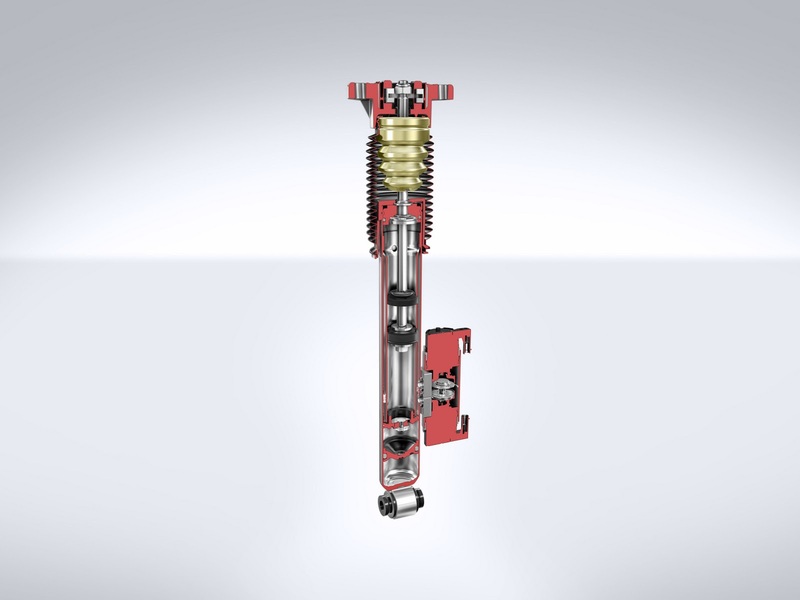 The use of the new compact transfer case as an add-on module and the 9G-TRONIC with its magnesium transmission housing results in a reduction in weight of 12 kg in comparison to the previous model. 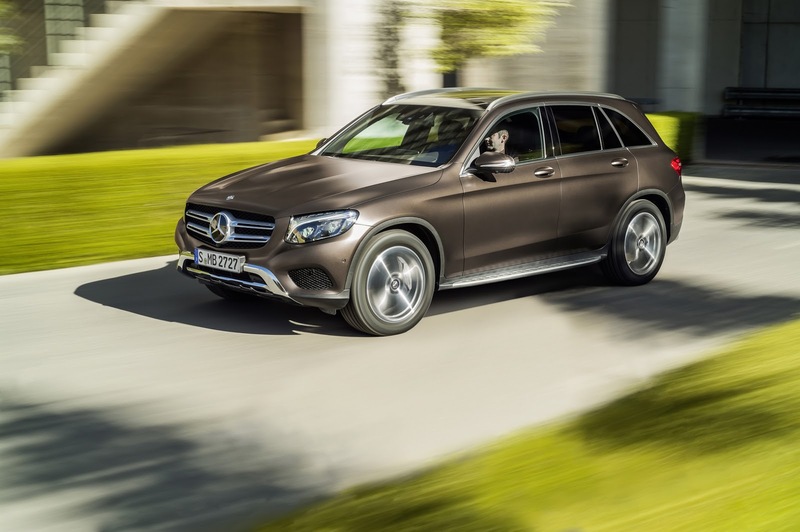 The new GLC features the AGILITY CONTROL suspension with steel springs and a variable damping system as standard. 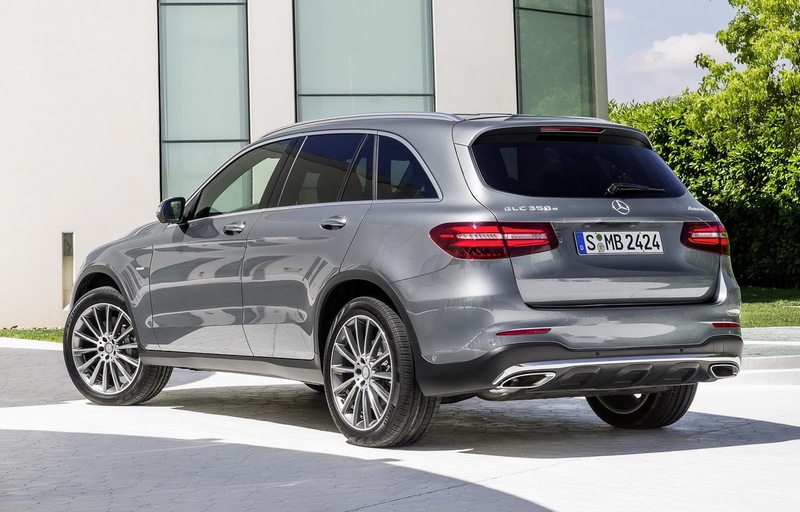 The GLC is the sole model in this market segment to offer the option of fitting the chassis with a full-support multi-chamber air suspension system and electronically controlled, continuously adjustable damping. The AIR BODY CONTROL suspension combines excellent driving stability and sporty agility with optimum comfort and outstanding off-road capabilities. Specific characteristics are pre-selected according to the settings of the DYNAMIC SELECT driving dynamics program. In Sport mode the GLC's occupants feel as if they are sitting in a sports car with a high level of lateral dynamics due to the tauter connection of the chassis, which is additionally lowered by 15 millimetres. Comfort mode offers the very opposite ride experience, focussing on particularly comfortable running with soft connection of the chassis. 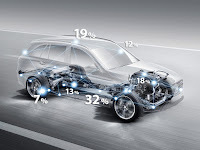 To ensure maximum driving safety in this mode, too, the spring and damper forces adapt within 60 milliseconds in response to sudden evasive manoeuvres, for example. 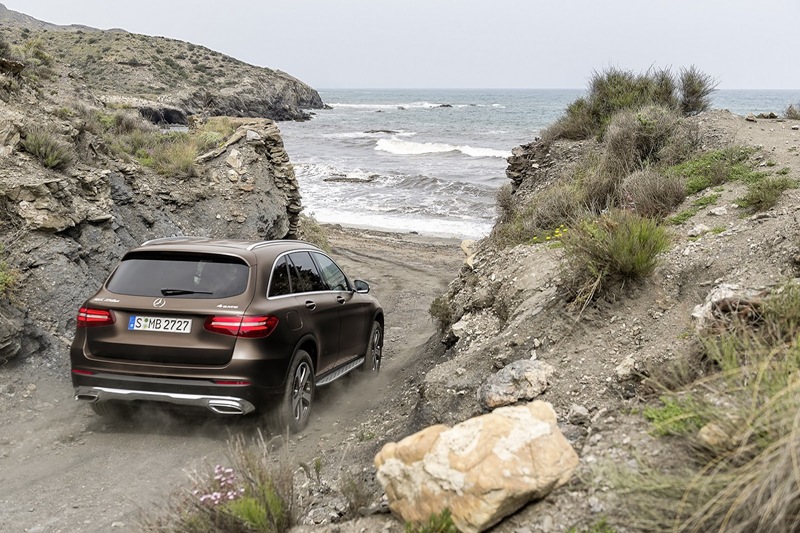 When the GLC is equipped with the Off-Road Engineering package, AIR BODY CONTROL optimises the wheels' ground contact, ensuring good progress in off-road terrain by raising the driving level by up to 50 mm and providing for particularly soft basic tuning. Further benefits of the system include reduced rolling during cornering, automatic level control and lowering of the load compartment sill for convenient loading and unloading. 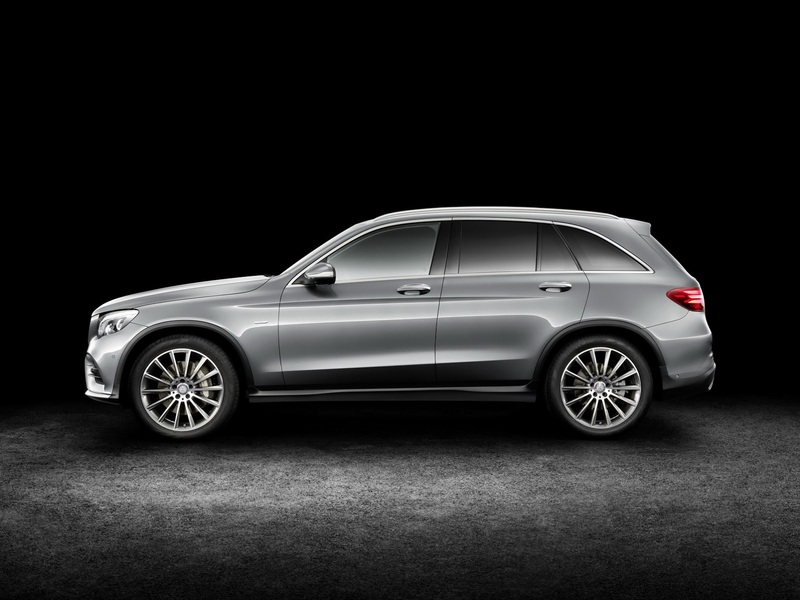 The new GLC offers the DYNAMIC SELECT handling control system with five driving programs as standard. 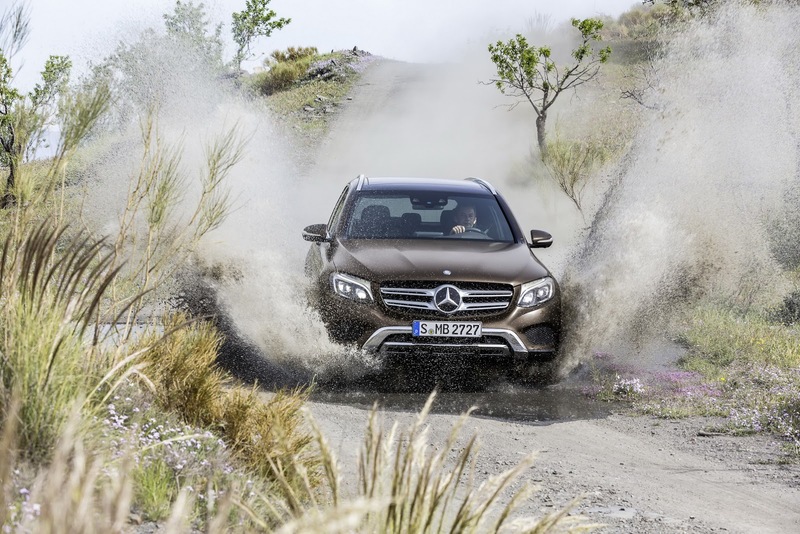 In addition to the ECO, COMFORT, SPORT, SPORT+ and INDIVIDUAL settings which are familiar from other models, the new all-rounder can also be equipped with the Off-Road Engineering package. This comprises up to five programs. "Slippery" and four off-road driving programs are totally new here. "Off-road" is predestined for easy off-road terrain such as gravel or sand tracks. "Incline" boosts climbing capabilities on steep ramps or long, slow uphill stretches. In conjunction with AIR BODY CONTROL air suspension, the additional "Rocking Assist" program offers the last resort, should the vehicle get stuck. 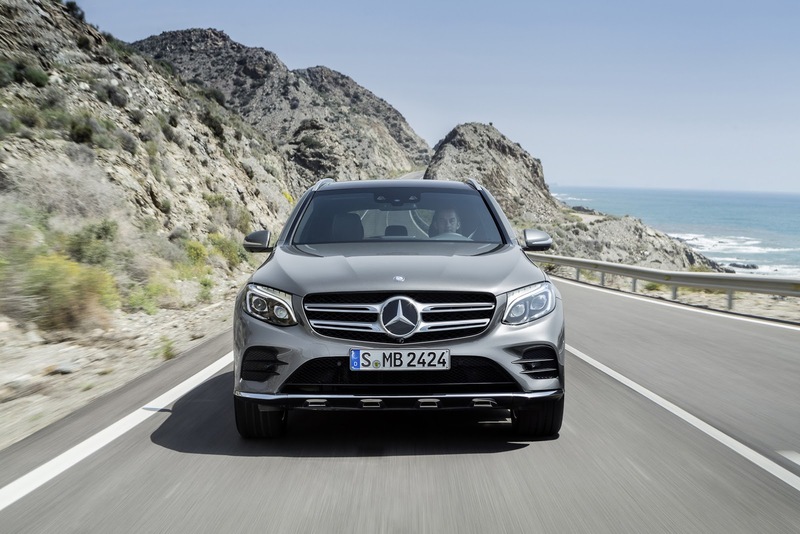 Here the driving level is raised by 50 millimetres and the wheel-slip control thresholds are increased so as to enable the GLC to work its way free. The fourth off-road program, "Trailer", is designed for optimum trailer towing off-road and facilitates moving off on wet grassland, for example. The Off-Road Engineering package further includes a robust Gemtex underride guard, which takes the stress out of heavy ground contact as on the previous model, and Downhill Speed Regulation. 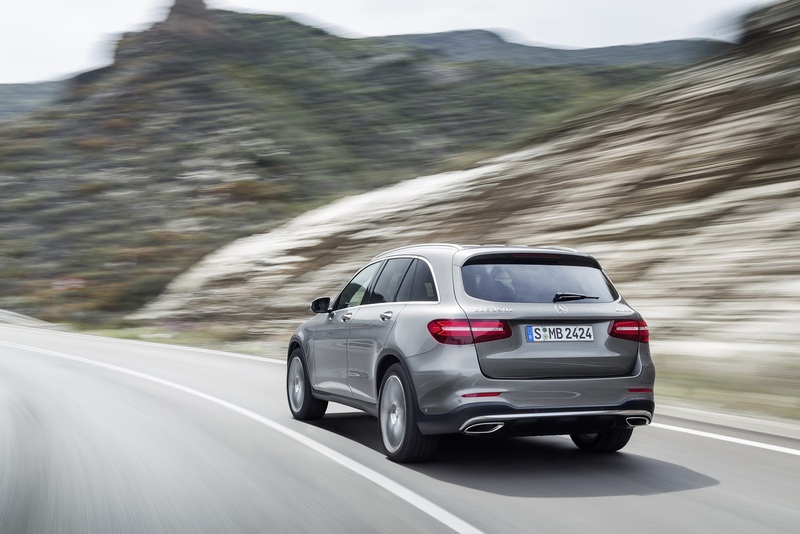 The system, which goes by the abbreviated name of DSR, automatically maintains the speed which has been pre-set on the cruise control on steep downhill stretches. All DYNAMIC SELECT programs are visualised on the central media display. Especially impressive are the off-road animations: various parameters, such as incline, steering angle or heading are presented in dynamic mode in real time on the central media display. 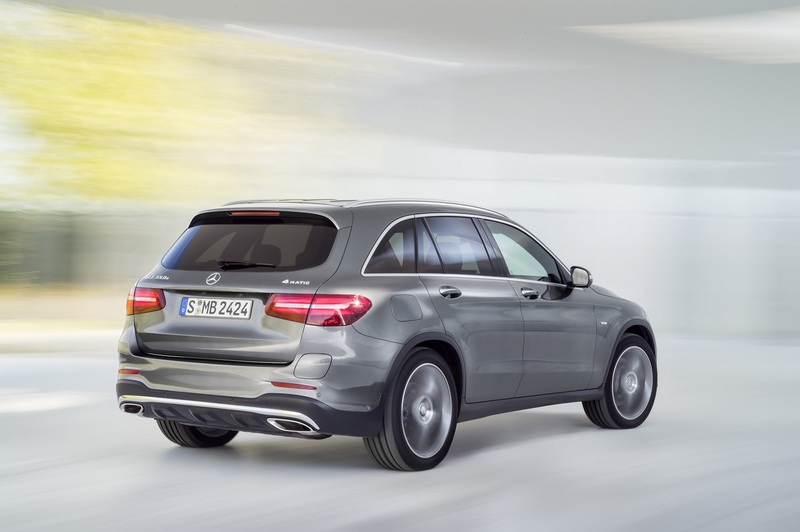 All models feature 4MATIC permanent all-wheel drive with a basic drive torque split of 45 to 55 percent between front and rear axle. In cooperation with the ESP®, ASR and 4ETS dynamic handling control systems, this provides for superior and clearly predictable handling. The multiple-disc clutch in the centre differential assists the system in the event of really low friction coefficients between tyre and road, for example on snow or ice. 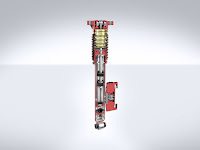 A basic locking force of 50 Nm between the front and rear axles brings about a significant increase in traction with the same high level of driving stability. 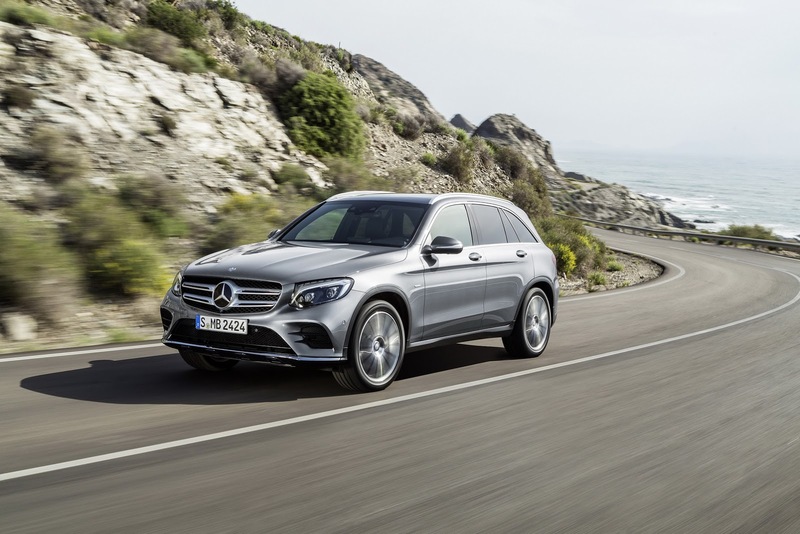 The nine-stage 9G-TRONIC automatic transmission also comes as standard on the GLC 220 d 4MATIC, GLC 250 d 4MATIC and GLC 250 4MATIC. 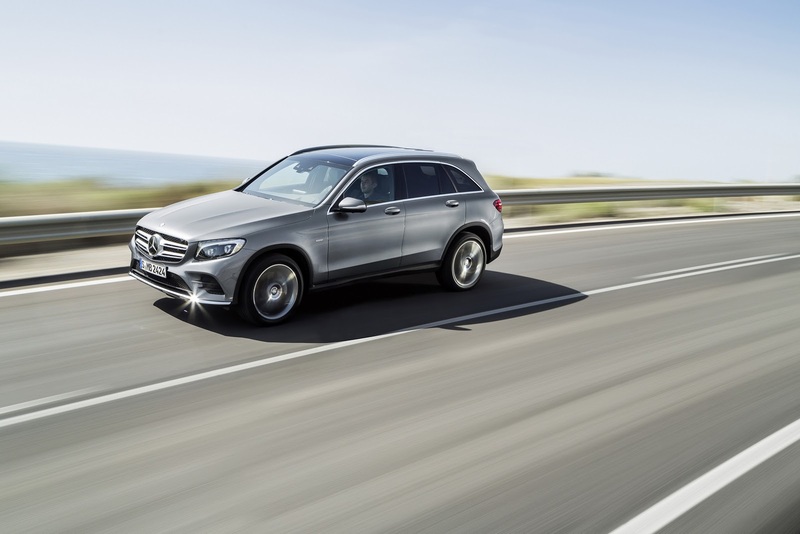 Depending on the mode selected for the DYNAMIC SELECT dynamic handling control, the automatic transmission with a torque converter boasts great agility and responsiveness or poised composure. The potential of the transmission is exploited to the full. It offers an impressively high shift speed and perfect transitions for energetic sprinting as well as with gentle, barely perceptible gear changes for enjoyable cruising. 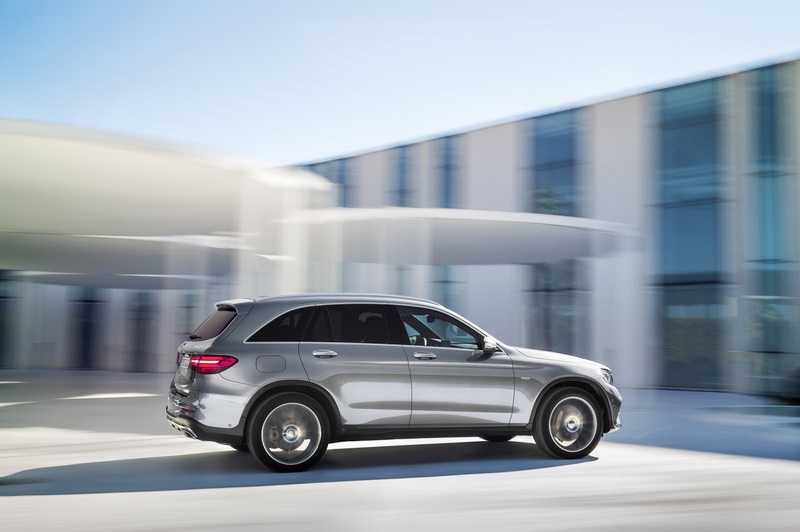 As with all hybrid models from Mercedes-Benz, the GLC 350 e 4MATIC is equipped with the latest version of 7G-TRONIC PLUS, which has been specifically optimised in line with the needs of hybrid applications and also combines high driving dynamics with excellent drive comfort and superior efficiency. 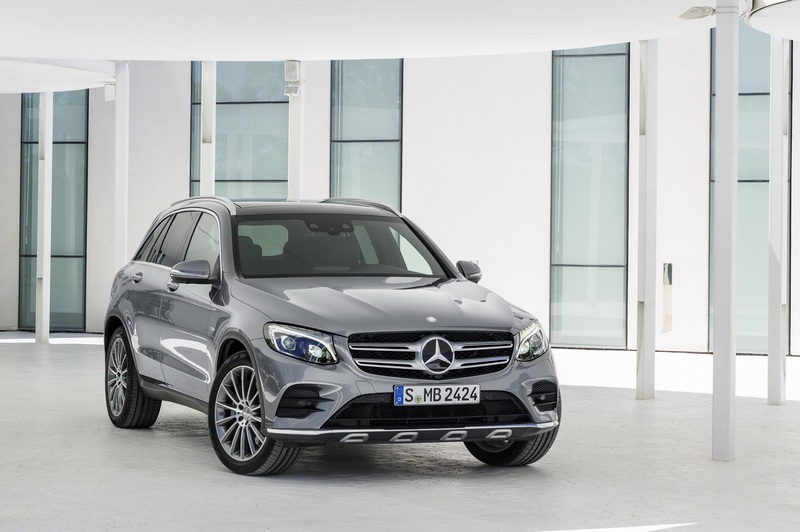 Almost all of the driver assistance systems which are familiar from the C-, E- and S?Class are available for the new GLC. As part of the Intelligent Drive concept, these systems combine data from various sensor technologies to enhance comfort and safety substantially. 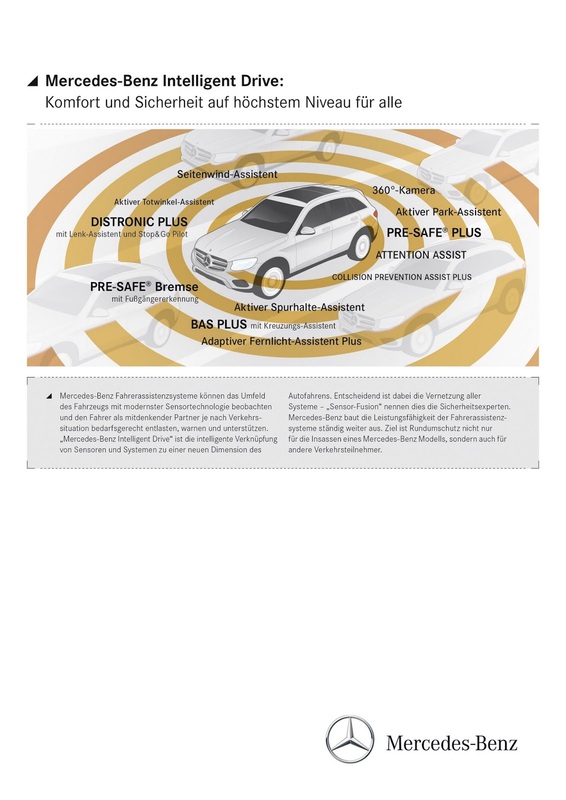 COLLISION PREVENTION ASSIST PLUS, Crosswind Assist, Headlamp Assist and ATTENTION ASSIST are on board as standard. The Driving Assistance package Plus provides an even more comprehensive scope of active safety features, comprising DISTRONIC PLUS with Steering Assist and Stop&Go Pilot, PRE-SAFE® Brake with pedestrian detection, BAS PLUS with Cross-Traffic Assist, Active Blind Spot Assist, Active Lane Keeping Assist and PRE-SAFE® PLUS. 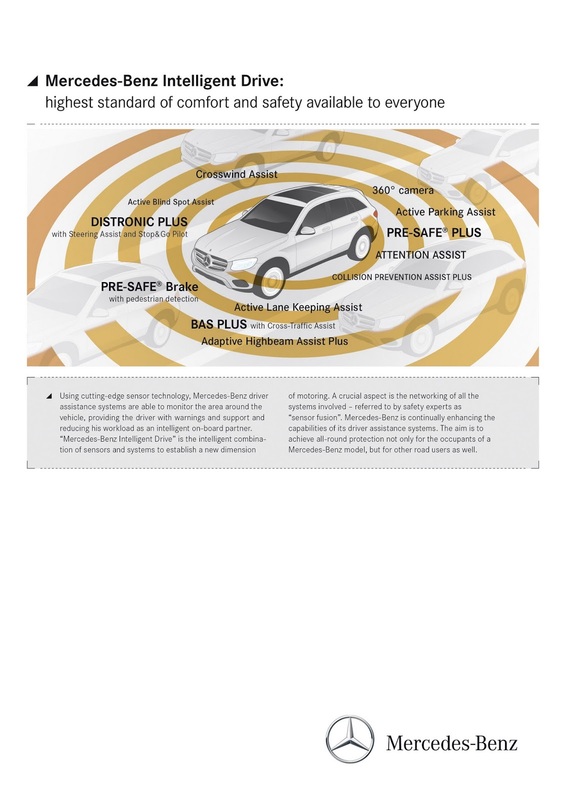 The latter feature also offers added protection in the event of a rear-end collision. By means of a radar sensor in the rear bumper PRE-SAFE® PLUS identifies impending rear-end collisions, alerts the traffic behind by operating the hazard warning lights at a particularly eye-catching flashing frequency, activates preventive occupant protection measures and brakes the vehicle to a standstill after a rear-end collision to reduce the levels of stress acting on the occupants. Greater safety for all road users is provided by Traffic Sign Assist with its wrong-way warning function, which in addition to speed limits can also alert the driver to no-overtaking and no-entry signs. 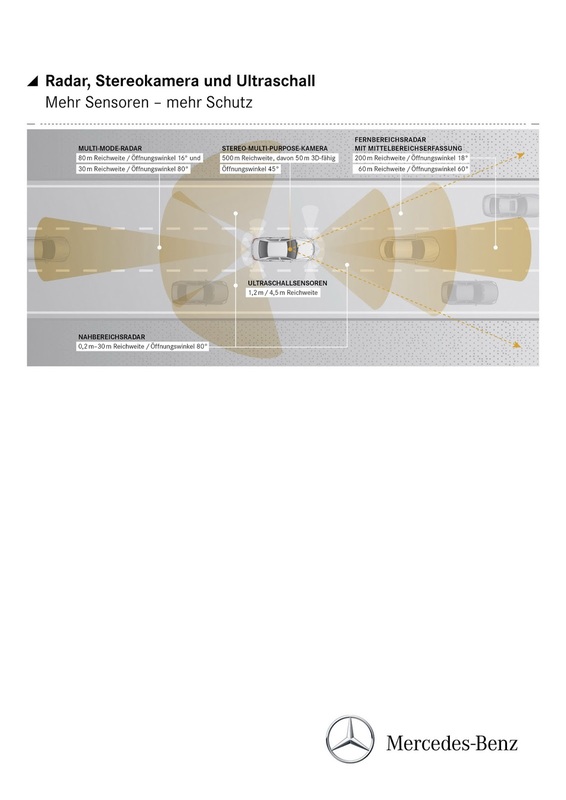 On vehicles equipped with the LED Intelligent Light System, Adaptive Highbeam Assist Plus allows main beam to be left on permanently by masking out the area of the main-beam light cone which is occupied by other vehicles. Simpler handling and a clearer view when manoeuvring in tight spaces or driving in dense urban traffic are ensured by the 360° camera, which is able to show the vehicle and its surroundings from different perspectives, and by Active Parking Assist, which manoeuvres the vehicle fully automatically into detected parallel and end-on parking spaces. 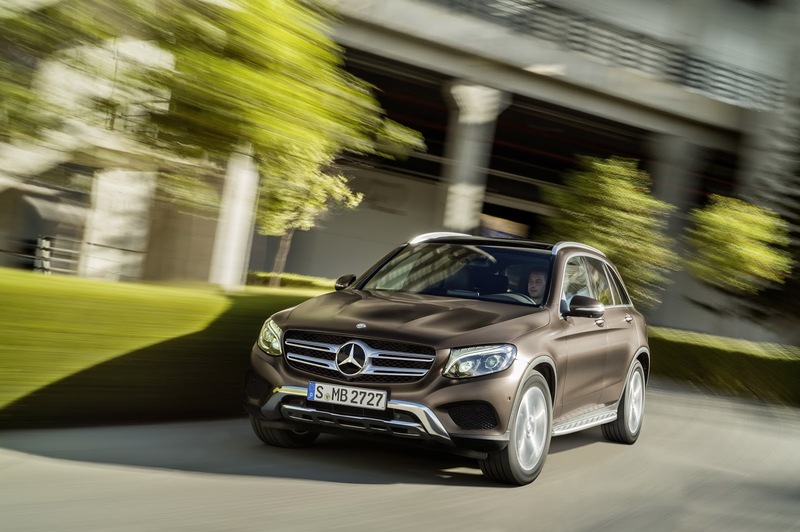 The improved ergonomics and simpler controls in the GLC also help to enhance safety. All important vehicle functions and settings can be carried out intuitively using the central rotary pushbutton or the touchpad. The desired settings or information are visualised by the large, partially integrated colour media display in the middle of the dashboard. Direct selection buttons next to the light switch module to the left of the steering wheel additionally enable direct activation of the most important assistance systems. Also new is the Head-up Display, (HUD). The HUD displays important information directly in the driver's field of vision on the front windscreen, thus providing for clear legibility and less distraction from the road ahead. The system provides information on speed, posted speed limits, navigation instructions and messages from the DISTRONIC system. In keeping with the Mercedes-Benz tradition, the body forms the foundation for exemplary crash safety. A high-strength safety passenger compartment forms the core of this concept. 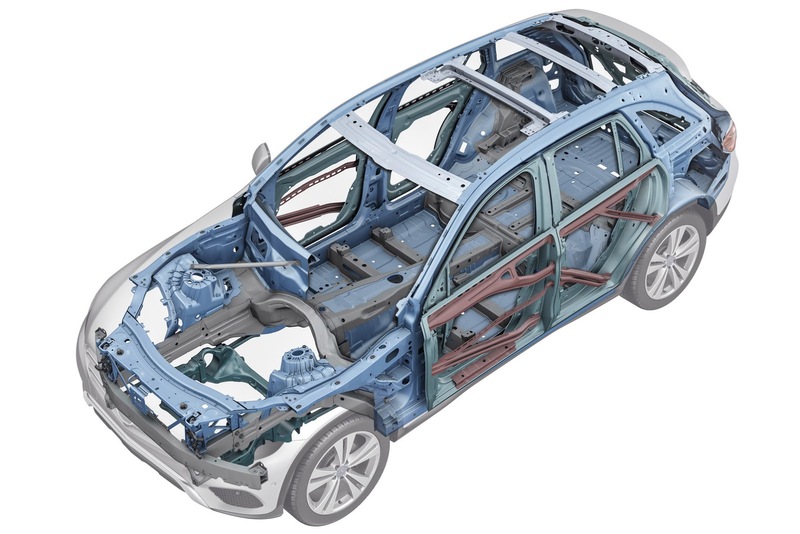 It is surrounded by specifically designed and field-tested deformation zones, which ensure maximum safety for the occupants by virtue of optimised force paths and a combination of die-cast aluminium components and ultra-high-strength materials. 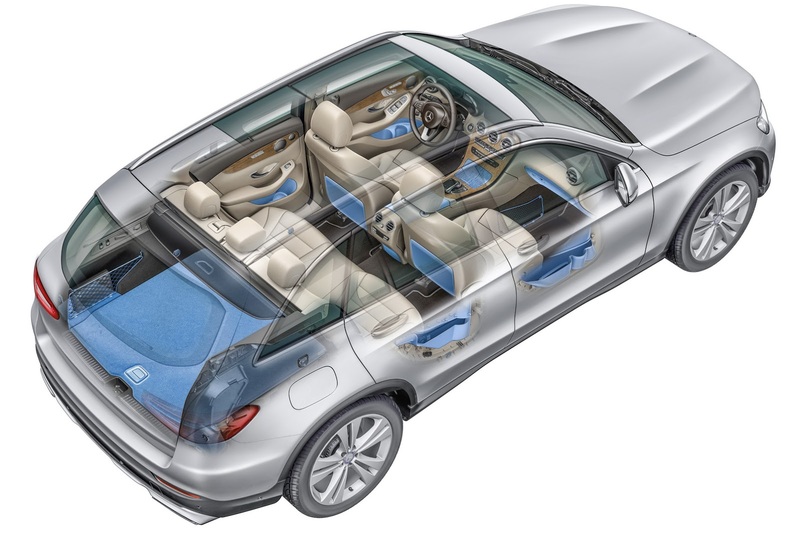 In addition to 3-point safety belts with pyrotechnical and reversible belt tensioning and belt-force limitation for driver, front passenger and those in the outer rear seats, numerous airbags serve to protect the vehicle's occupants in an accident. These include the combined thorax/pelvis sidebags for driver and front passenger and a newly developed windowbag extending over both seat rows, the optional sidebags for the outer rear seats and a driver kneebag. Vado controcorrente, dietro non mi piace per niente e davanti è identico spiccicato alle sue sorelle, se criticavate Audi con questa prendo un cuscino e dormo. 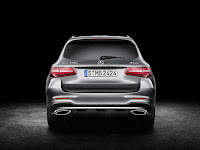 Questo design bananoso delle ultime MB qui devo dire che con le giuste proporzioni e altezze, leggasi un suv, si esprime al meglio (o al meno peggio) ed il risultato finale non è affatto disprezzabile...non del tutto. Gli interni, sempre da tradizione ultime MB, tablet orrendo, fiera dei tasti e fiera dei materiali random che secondo me stonano e rovinano l'effetto minimal che potrebbe avere l'abitacolo...belli, però mi stufano. non male, MB sta aggiustando il tiro col design, la classe E è ancora col vecchio stile ed è inguardabile IMHO, queste nuove sono molto meglio. bella l'ibrida 2.0 turbo benza 211 cv + 116 elettrico plug in e un sistema 4wd dedicato (se ho capito bene). niente da dire, per me è un lavoro svolto bene. Pulito e proporzionato (derivarla dalla C ha sicuramente aiutato), non sopporto molto la forma di fari, ormai uguali dalla Citan alla S, ecco quello mi piace poco. Il Q5 in salsa MB a me piace parecchio. Sono scomparsi anche una serie di dettagli tamarri che si son visti negli allestimenti sportivi delle ultime Mercedes e la cosa non può che far piacere. 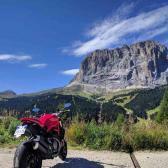 Al prossimo giro vedrei di togliere anche i patacconi cromati/finti skid plate rimasti, che son il dettaglio meno riuscito, imho. Gli interni sono davvero belli, come anche su classe C, soprattutto in quella combinazione stoffa/pelle nera/marrone e legno scuro. si, su calandra e fari spingono sul family feeling.